Monday the 22nd of April we'll be too busy doing an Easter egg hunt to be open. So unfortunately we will be closed for a day. We will open our doors again the next day. See you Tuesday! Don’t speak Dutch? Not to worry! The Gate15 Culture Ambassadors have got you all covered. Organise a cool party at Tarmac, coordinate a meeting in our Meet&Greet or feel like a professional entrepreneur at TAKEOFF: at GATE15, anything is possible. Just arrived in Antwerp and a little overwhelmed? Not to worry, dear international students, because we gathered the best tips for surviving your first weeks in Antwerp. Check it out! Our information desk closes during the holidays. On Thuesday 18th of December you can score unique Christmas presents from Antwerp start-ups at GATE15! A DJ who plays your song requests, delicious snacks and a fantastic wrapping service complete this Christmas market. Whether you’re a student, teacher, civil servant or entrepreneur: everyone in Antwerp gets the opportunity to show his talent. See the inspiring projects the Antwerp students are rightly so proud of. The answer to all your student questions. 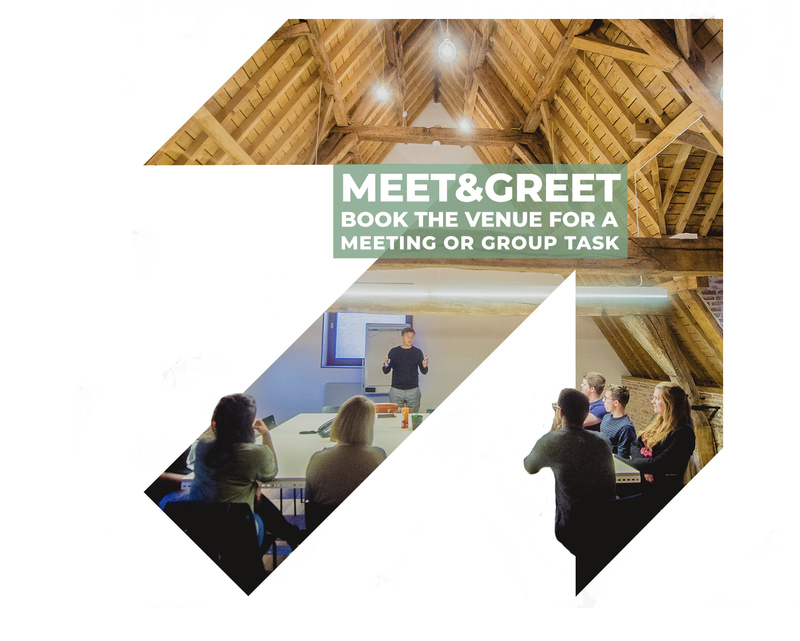 Book a room/venue for your party, a workshop or a meeting. Meet with friends in the Tarmac. Log in on our free wifi-network or use a computer. Definitely check out where you can hang out this week. If it doesn’t take place in our Tarmac, our calendar will show you where else. With your own profile you can create events yourself.